Wittenborg University of Applied Sciences participates in many education fairs all-year round in many countries, but in the Netherlands as well. It is an excellent way to gain in-depth information about study programmes and application procedures. BSc in Business and MSc Sport Business Management approved to be delivered at Wittenborg University! 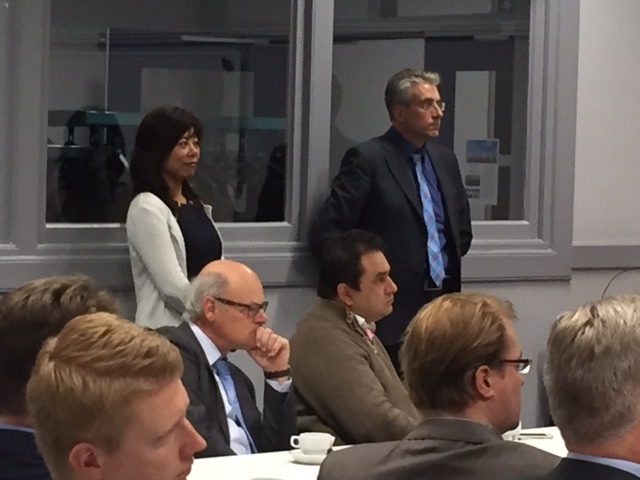 Wittenborg Welcomes New Students from 14 Countries! 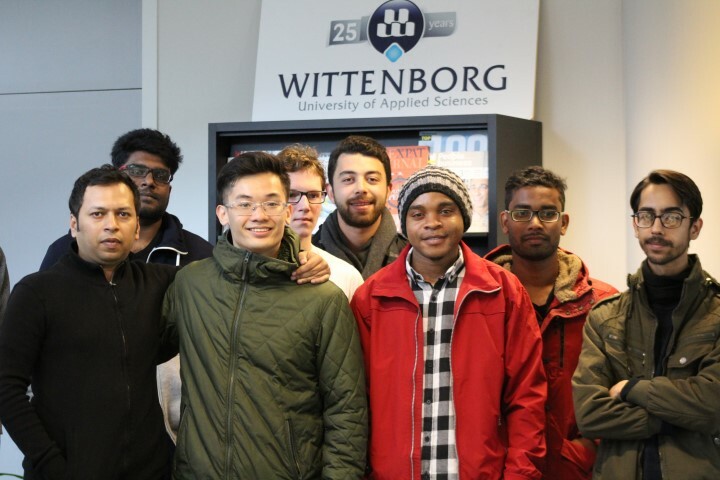 Read more about Wittenborg Welcomes New Students from 14 Countries! 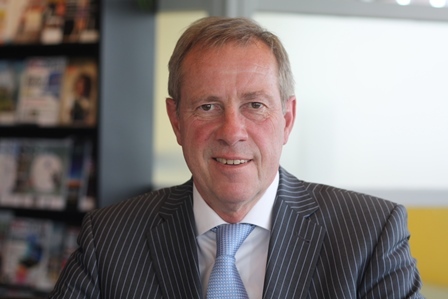 Wittenborg to Bring Affordable Private Education to Amsterdam, Combining Entrepreneurship with Structured Education says New Dean in BNR NieuwsRadio Interview. 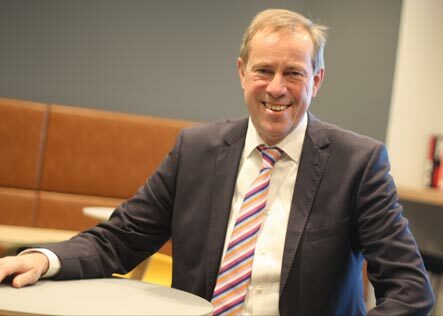 Read more about Wittenborg to Bring Affordable Private Education to Amsterdam, Combining Entrepreneurship with Structured Education says New Dean in BNR NieuwsRadio Interview.